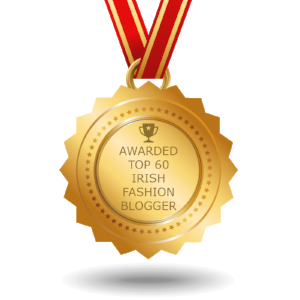 Doll's Closet, founded by Donna at the start of 2017 is an award winning Irish owned online boutique based in Co. Galway, Ireland offering worldwide shipping. Inspired by a love of fashion, Donna's aim is to provide you with fabulous pieces at affordable prices! We all know that it is not always easy to get to a store to shop for that special event or occasion so with that in mind Donna brings you her collection online, so that you can shop 24/7 wherever you may be! You can also keep up to date on all things fashion related by reading Donna's Fashion and Lifestyle Blog on the website. 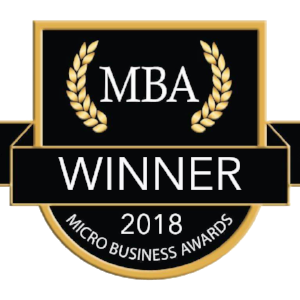 We are absolutely delighted to have been selected as the winner of a Micro Business Award under the E Commerce category.